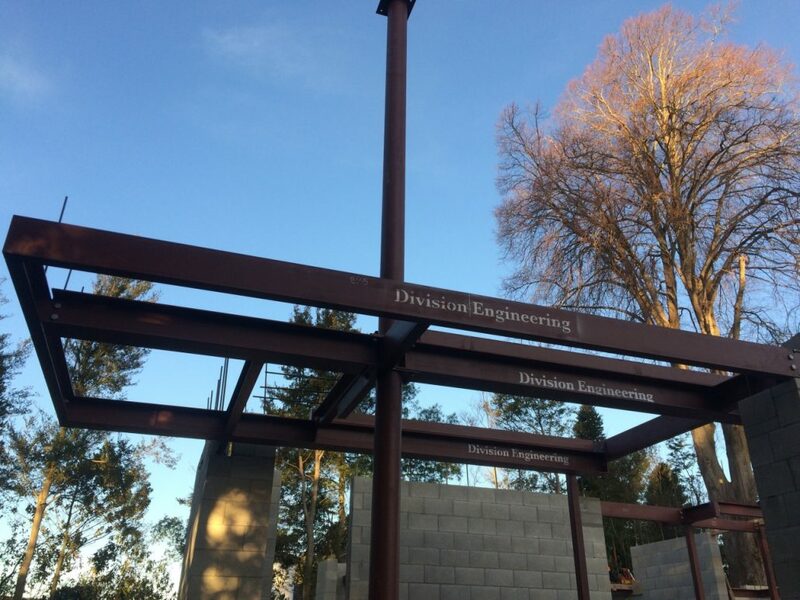 With Division, you’ll get high-quality structural steelwork that’s made-to-measure and meets all industry requirements for steel fabrication. 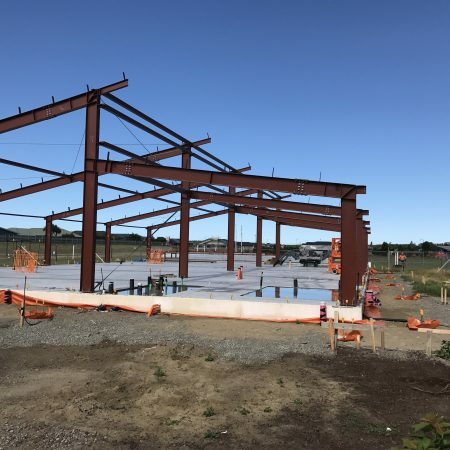 Tap into our wealth of knowledge and experience as a structural steel fabrication company for commercial and residential projects. 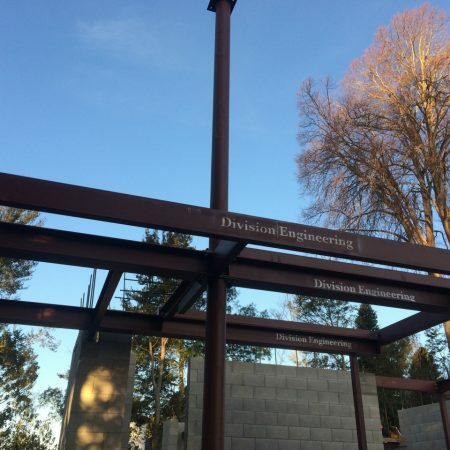 Regardless of scale or complexity, the Division team can step in at any stage, from planning and design to metal fabrication and installation. 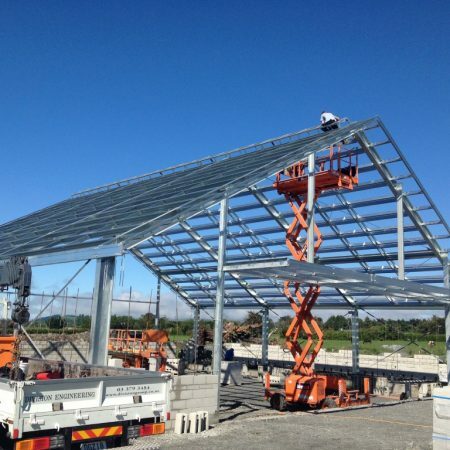 Avoid costly rework and downtime with highly accurate, custom-made steel components. 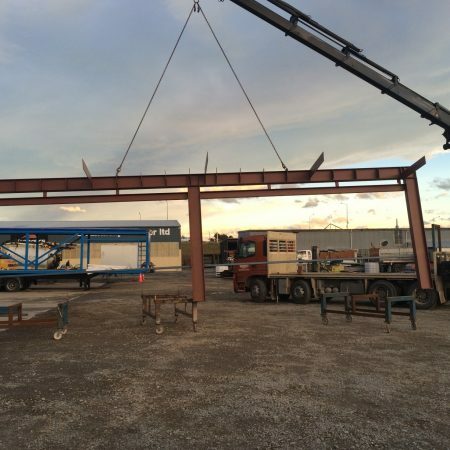 As a structural steel fabrication company, we’ve developed rigorous quality checks to ensure accuracy & precision in all our steel fabrication. 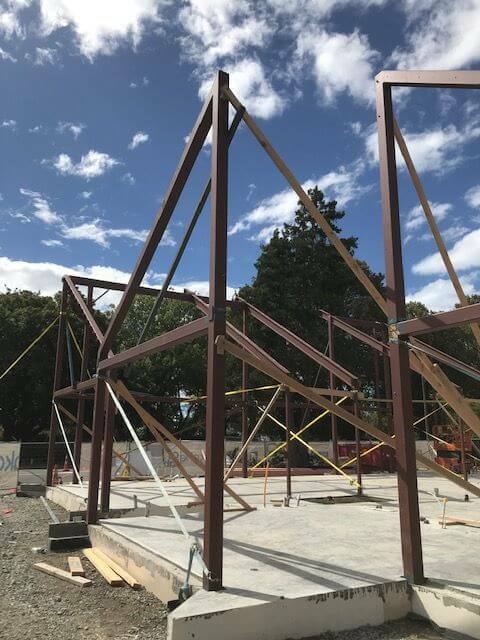 Christchurch-projects showcased below provide a sample of the steelwork and metal fabrication jobs we’ve completed to date. 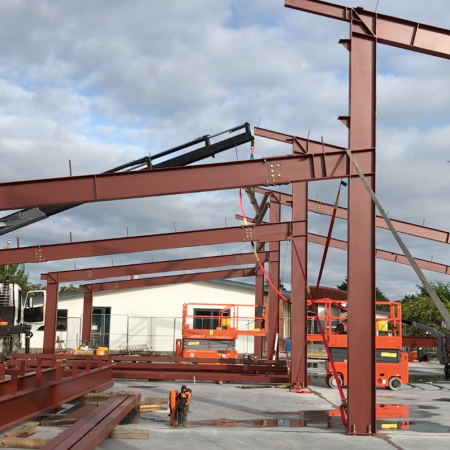 With Division, you’ll get high-quality structural steelwork that’s made-to-measure and meets all industry requirements for steel fabrication. 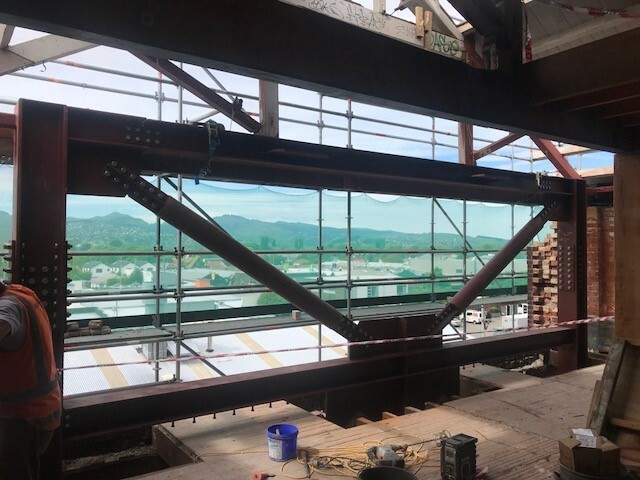 Christchurch-earthquake repairs and seismic strengthening projects also form a key part of our structural engineering portfolio. 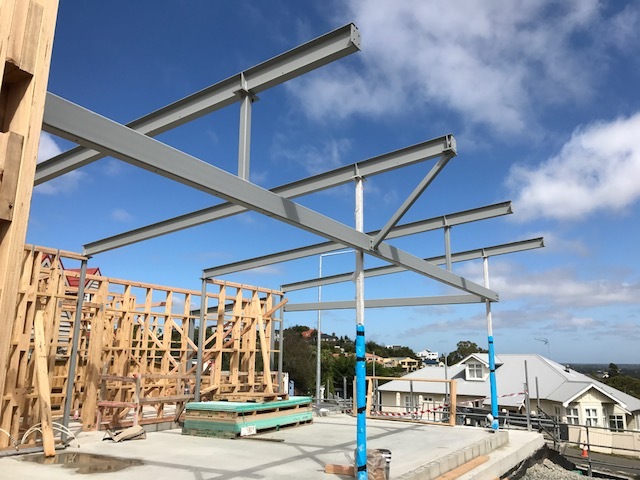 Get in touch to discuss options for improving the structural integrity of your new or existing property with steel fabrication and installation. 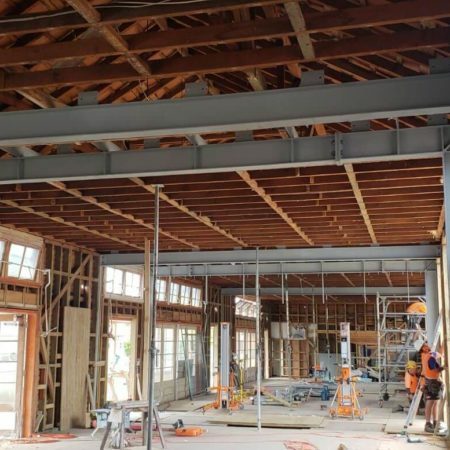 Division’s in-house drafting team work closely with owners, builders, architects and structural engineers to produce an affordable and practical solution. 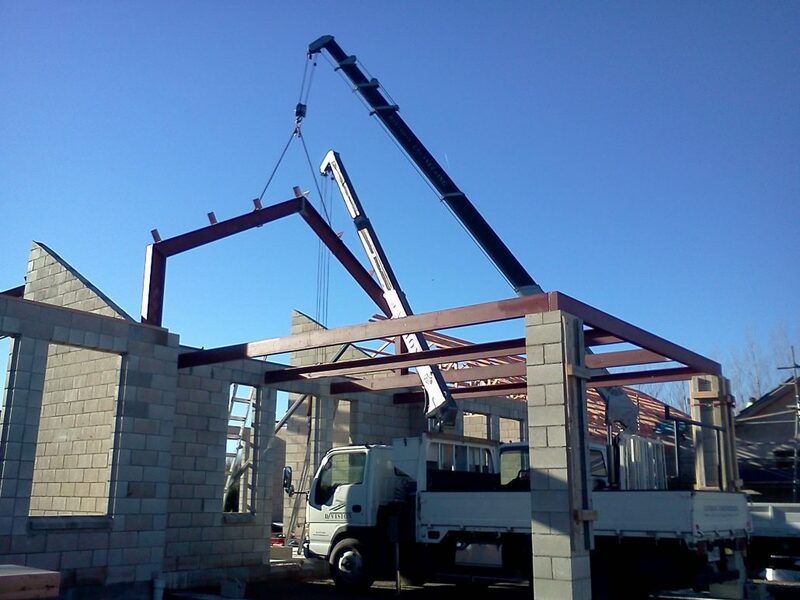 A CAD-aided package is later used onsite to ensure you get a seamless fit against plans. 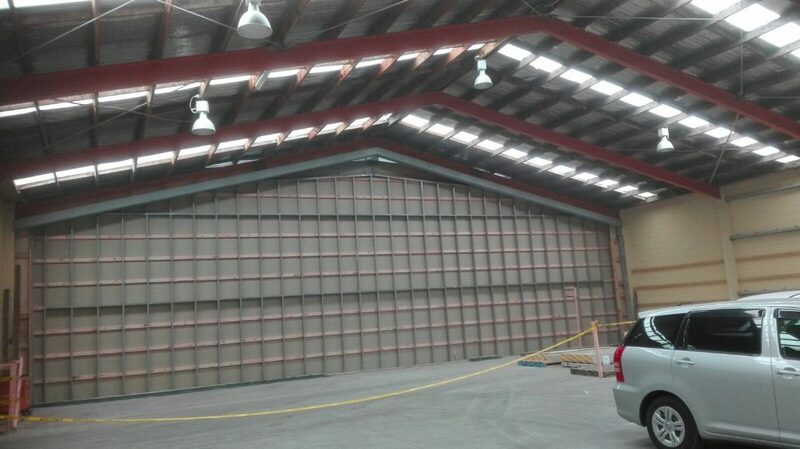 Bring us your complete designs or ask about our options for planning and 3D modelling. 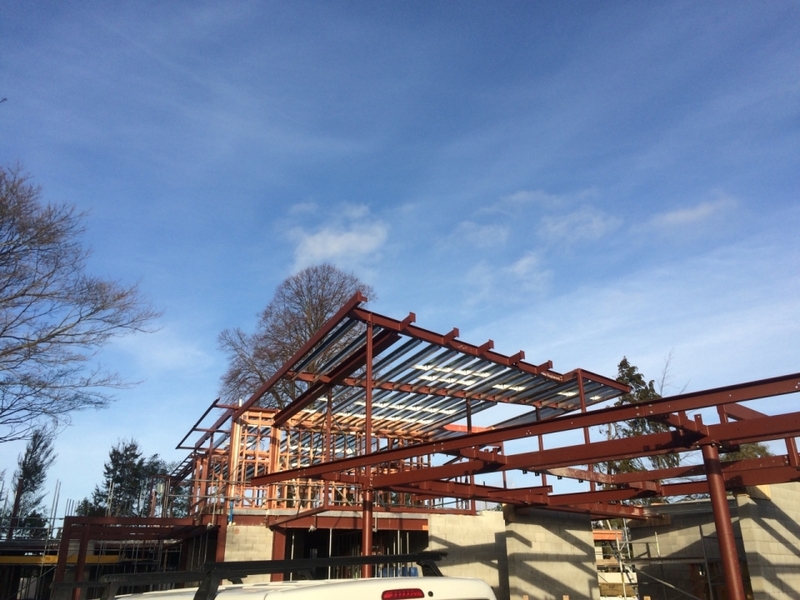 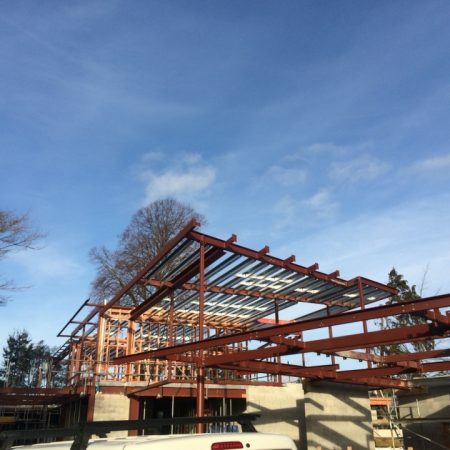 Our contracts team and workshop foreman will work closely together to ensure all quality and programme requirements are met throughout the metal fabrication & installation process. 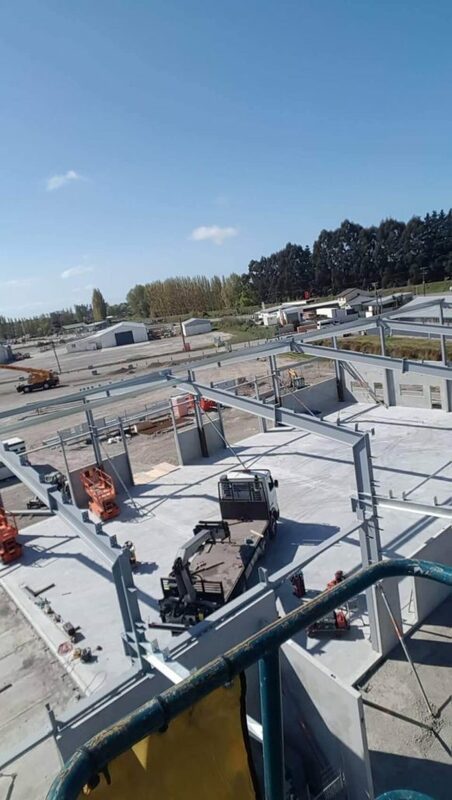 We’ll also maintain proactive communication at all times to keep you up to date as milestones within your project are met. 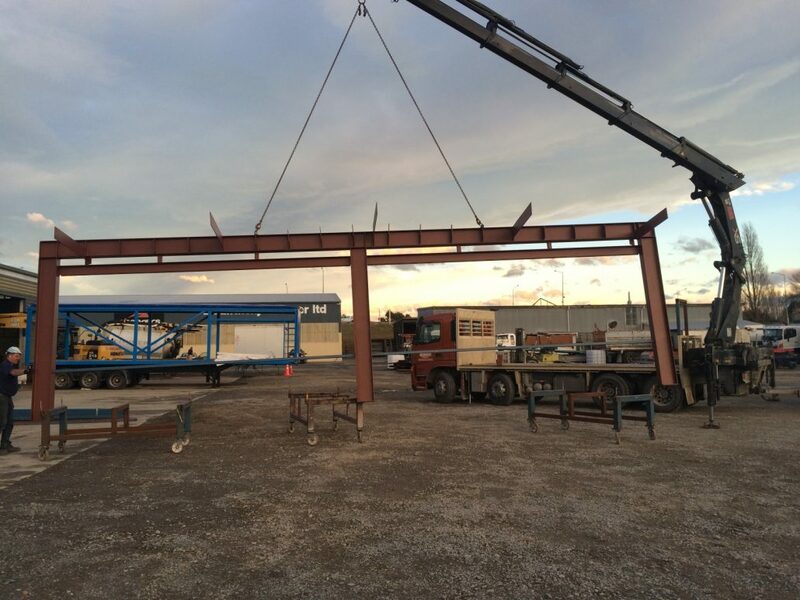 Our dedicated site installation team is highly trained in all aspects of delivery and installation following structural steel fabrication. 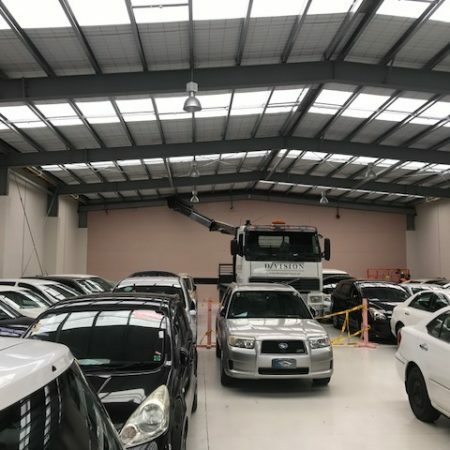 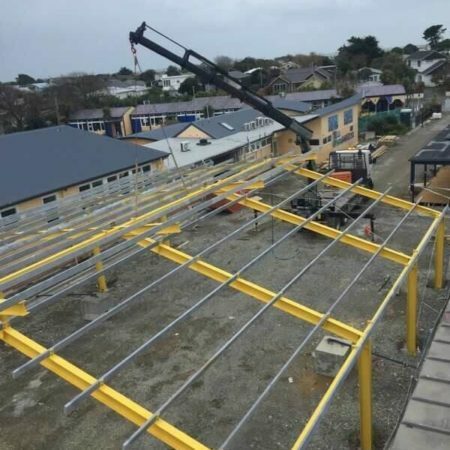 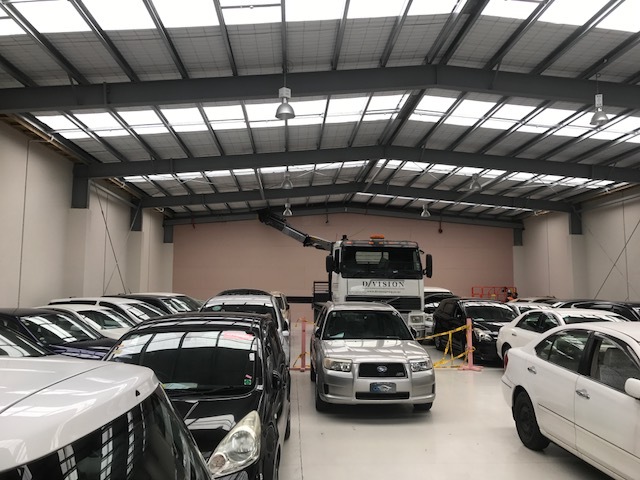 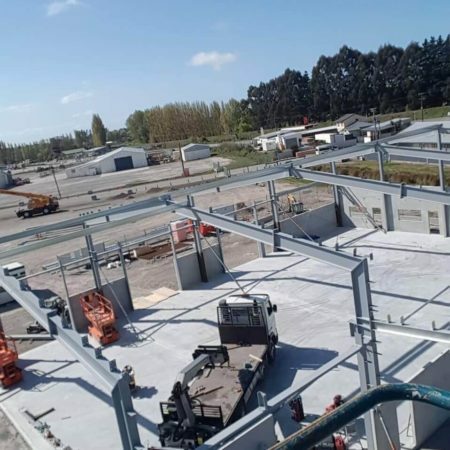 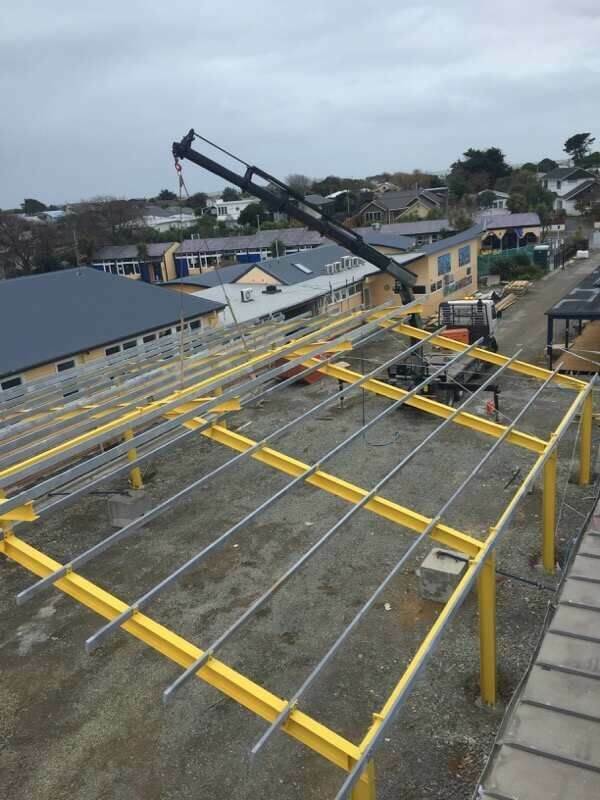 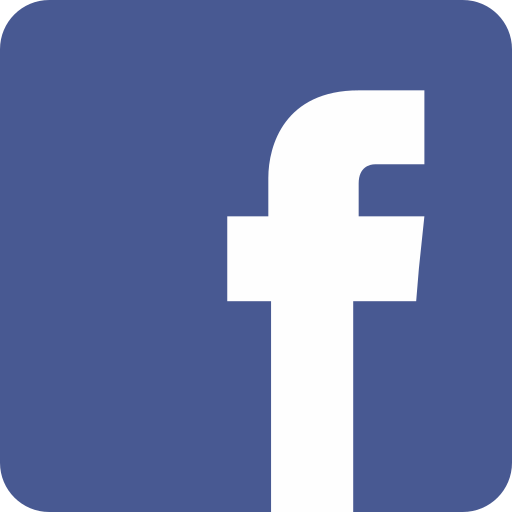 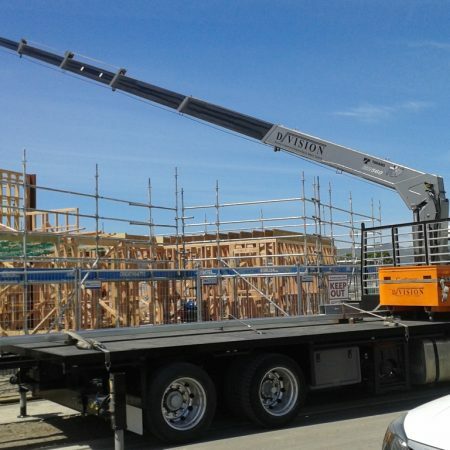 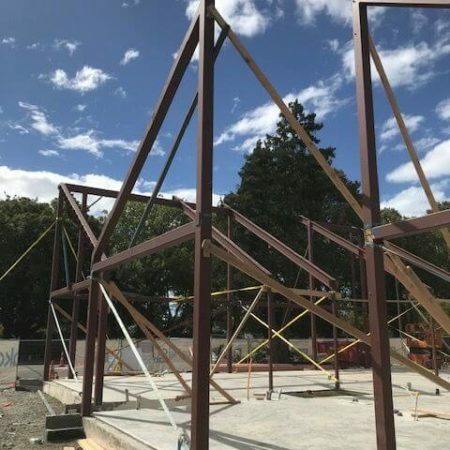 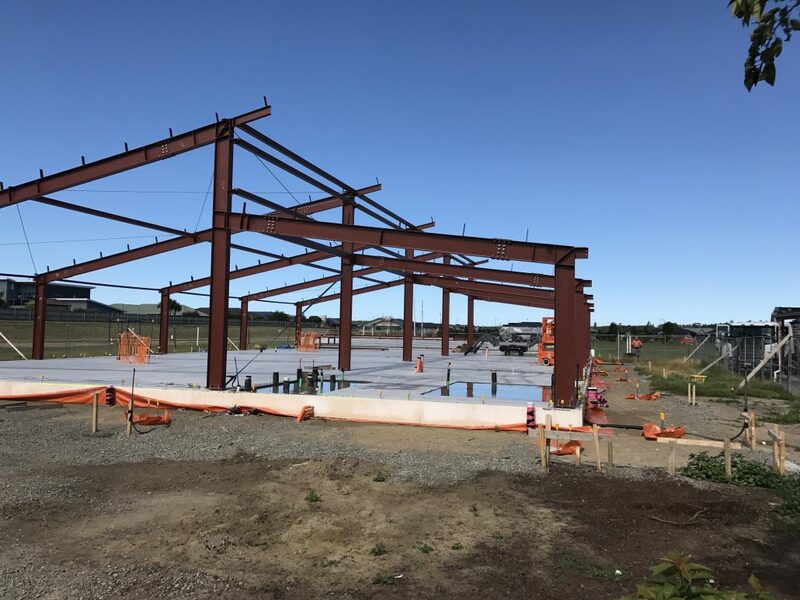 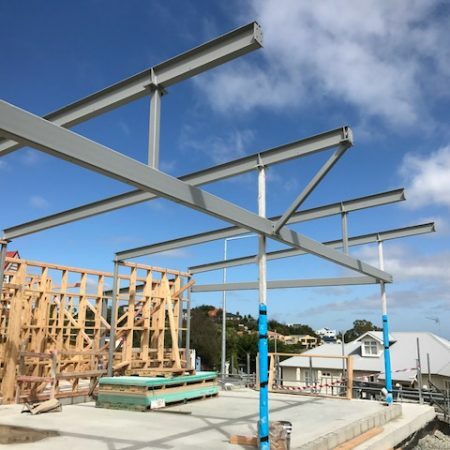 Company-wide, we use certified equipment and tools, consistently adhering to industry best practice for structural steel fabrication, Christchurch building codes and all aspects of current health and safety requirements. 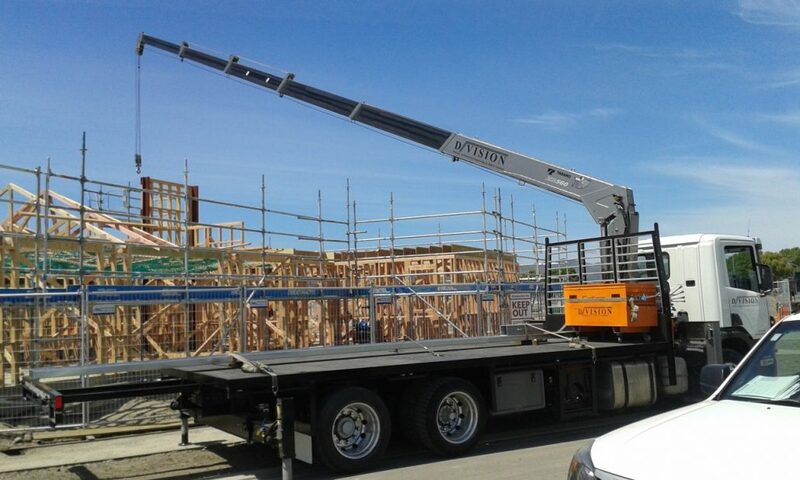 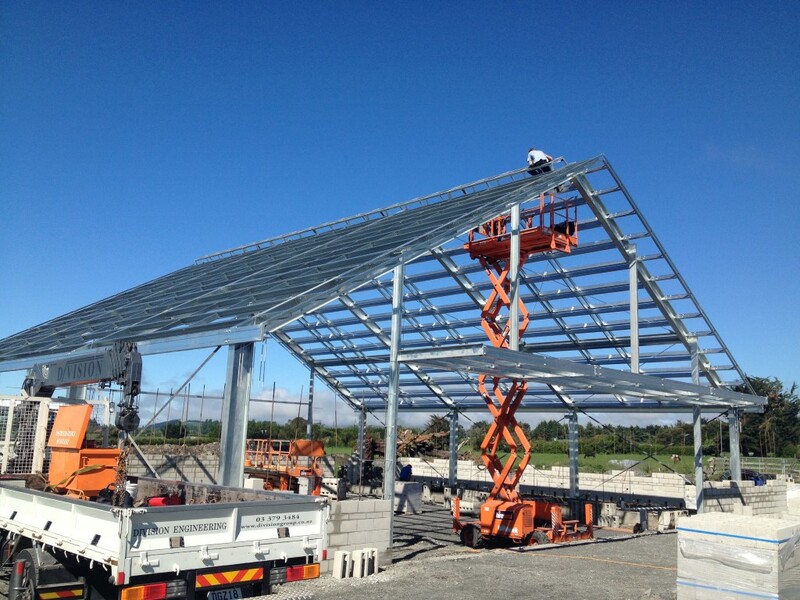 Our dedicated site installation team is highly trained in all aspects of delivery and installation following structural steel fabrication. 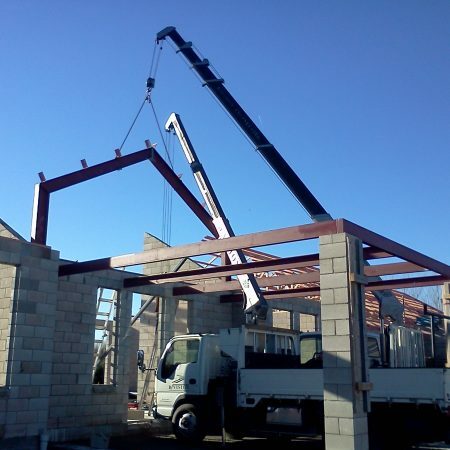 Companies and home-owners alike can rely on us for aesthetically pleasing, reliable steel work. 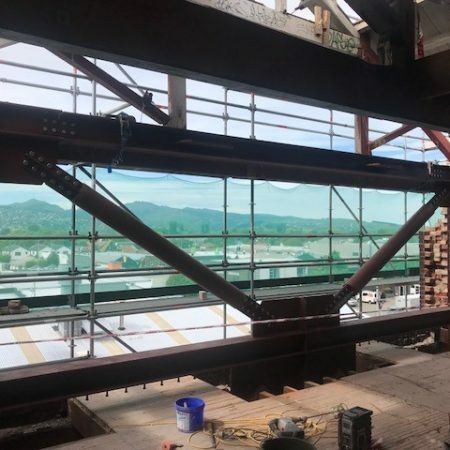 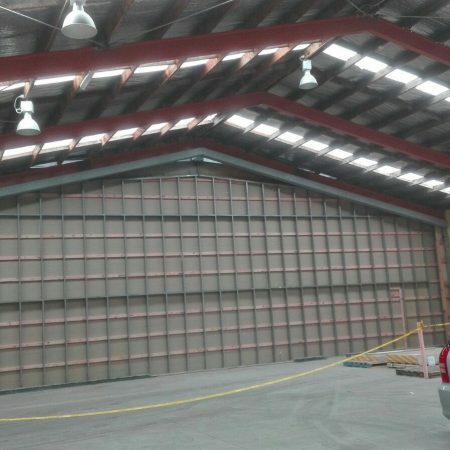 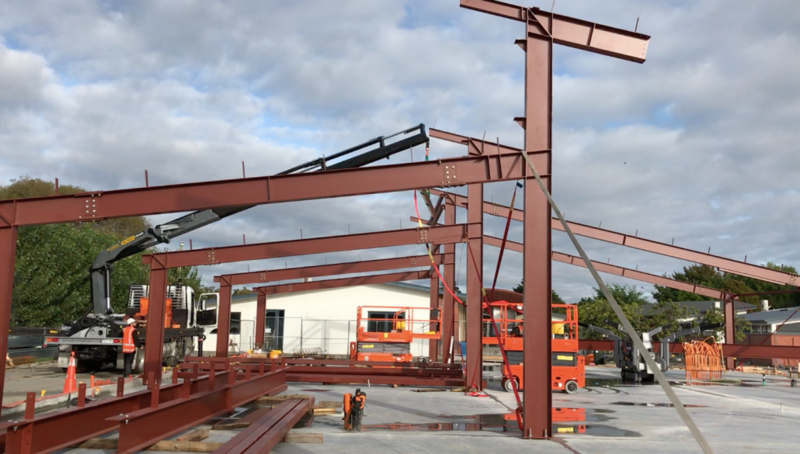 Company-wide, we use certified equipment and tools, consistently adhering to industry best practice for structural steel fabrication, Christchurch building codes and all aspects of current health and safety requirements.